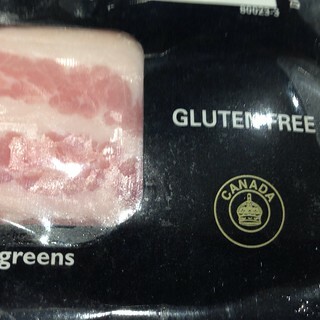 I have no idea how bacon is processed, but I'm going to guess that it might get near products like fish sticks and chicken nuggets, so for someone with celiac, that might be worthwhile information. 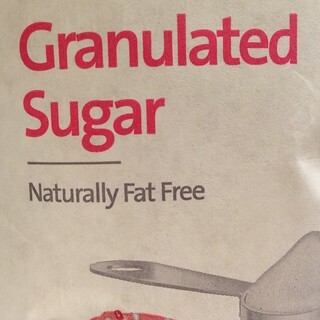 But "fat free" sugar seems like really insidious marketing. Here, have a jelly bean! chocolate-covered bacon is gluten free! 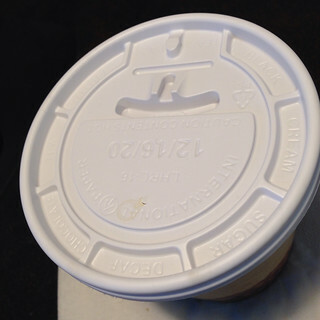 My all-time favorite was the large plastic barrel of pork rinds, proudly marked "Lo Carb!" Uh huh.